Your smile says a lot about you. Your smile may not say “capable and confident” just yet, but you can change that. 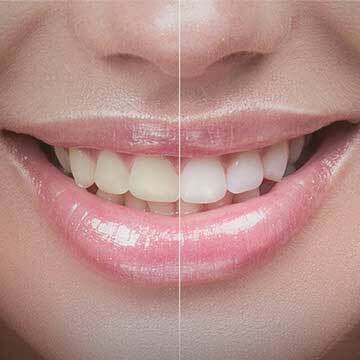 Veneers allow you to alter the look of your teeth, giving you a smile to feel proud of. Request an appointment to find out if veneers are right for you. Veneers are an outer-shell which sit on top of your teeth, changing the way they look, and sometimes, function. 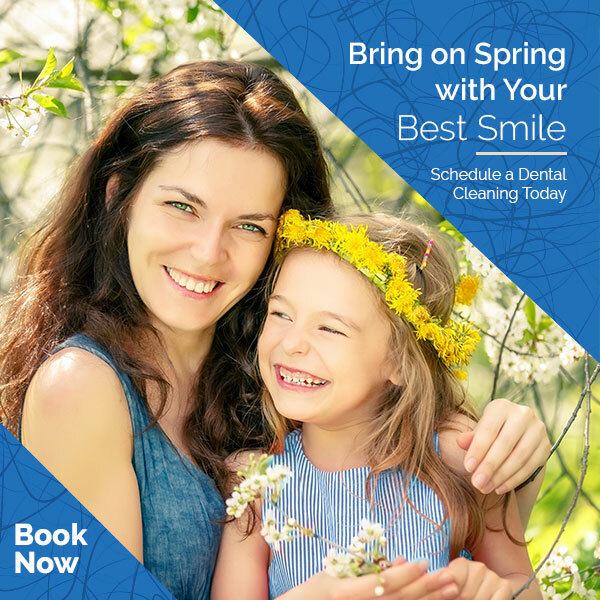 People get veneers for a wide variety of reasons; to brighten their smile, help their teeth appear straight, or restore the look of damaged teeth. Porcelain veneers are a laminate layer of ceramic material bonded to the teeth after they are minimally prepared to improve shape, size, length, and sometimes colour. In most cases, porcelain veneers are not reversible, as the teeth will need to be reshaped to accommodate the veneers. If porcelain veneers are kept clean and taken care of as instructed, they can last from 5-20 years. Some patients with tooth grinding habits need to wear a night guard to protect their veneers from fracturing. Composite veneers or composite bonding is similar to porcelain veneers except that white filling material is placed directly onto the teeth and sculpted by hand. Tooth removal may or may not be required depending on the individual case. *select Saturdays from October-April. Please call for more information. 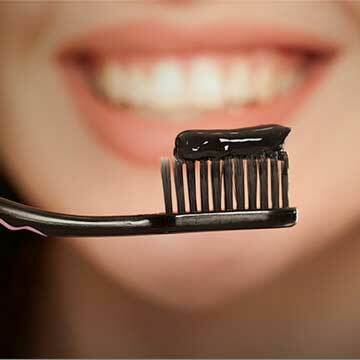 Are charcoal based toothpastes and products safe? Are You Making These 10 Teeth Brushing Mistakes? Powered by Smileshop Marketing 2019. All rights reserved.